With so many used trucks available to choose from thanks to the digital age – the possibilities are endless. 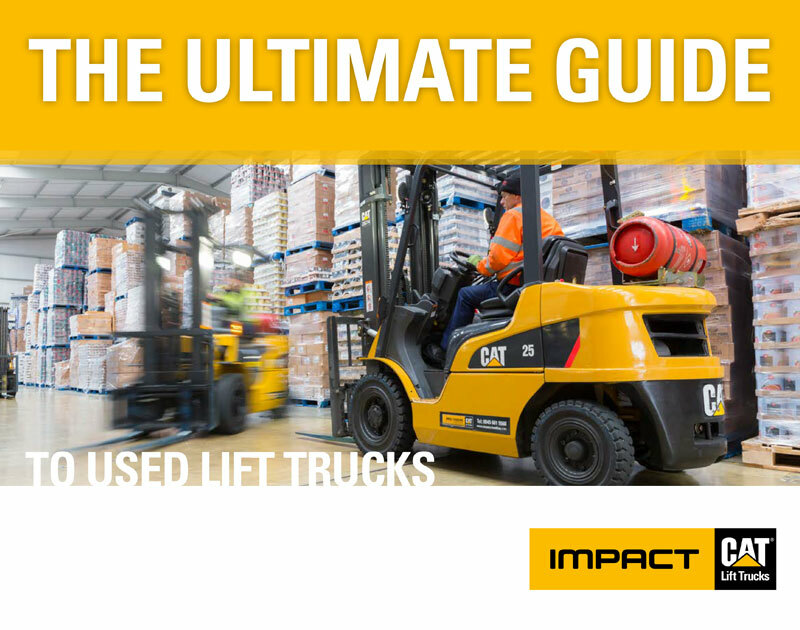 Unfortunately however, the internet opens doors for certain dealers to sell you an unreliable lift truck which is likely to break down as soon as it’s delivered to your site. We understand that purchasing a second-hand forklift truck is a significant investment and one that shouldn’t be taken lightly. That’s why we’ve put together an ultimate guide which is crammed with invaluable tips so you can avoid those common pitfalls and get the best deal possible. Please fill out the following details to download your free copy of our Top Tips e-book.